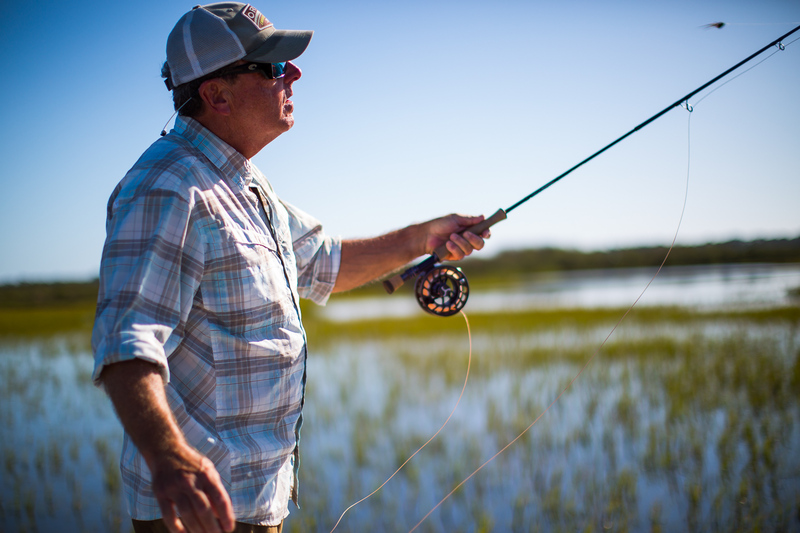 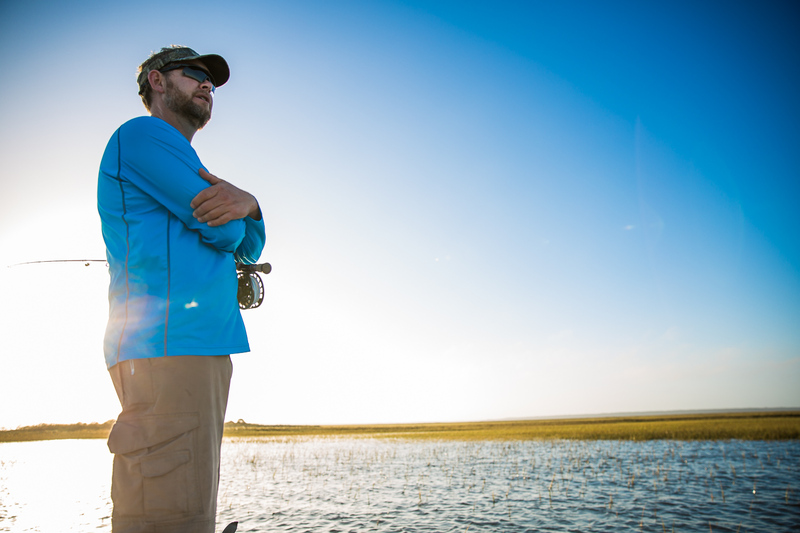 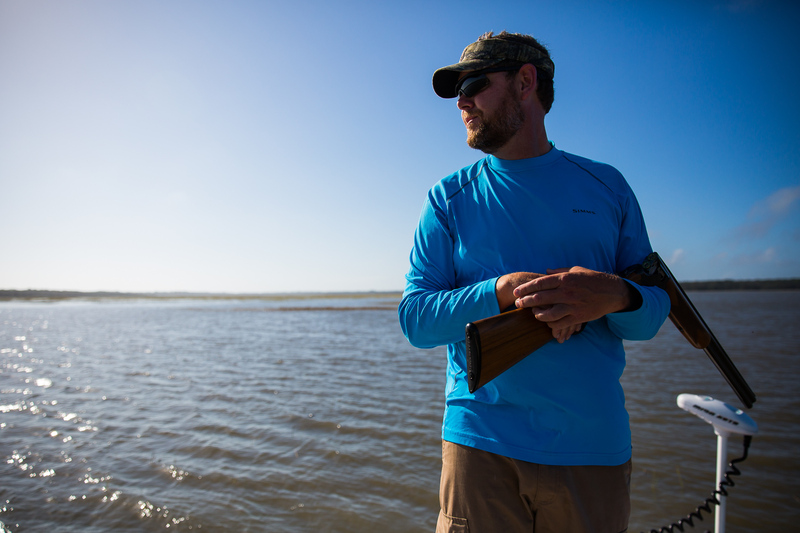 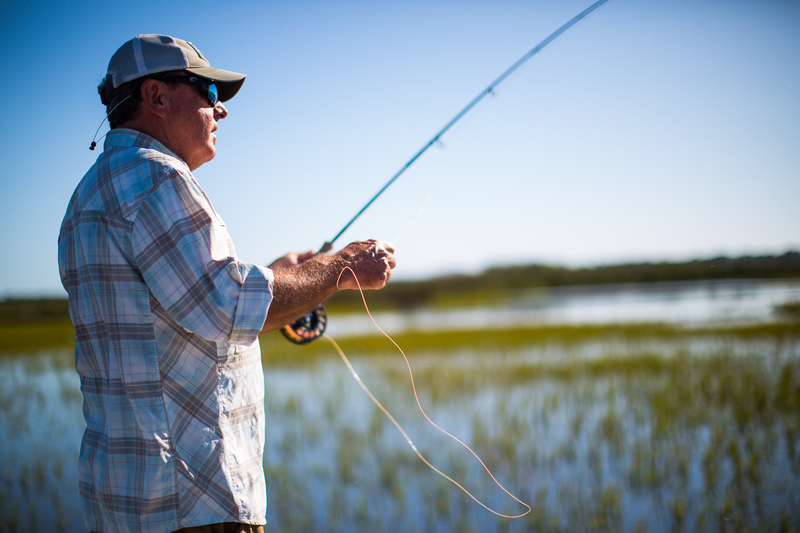 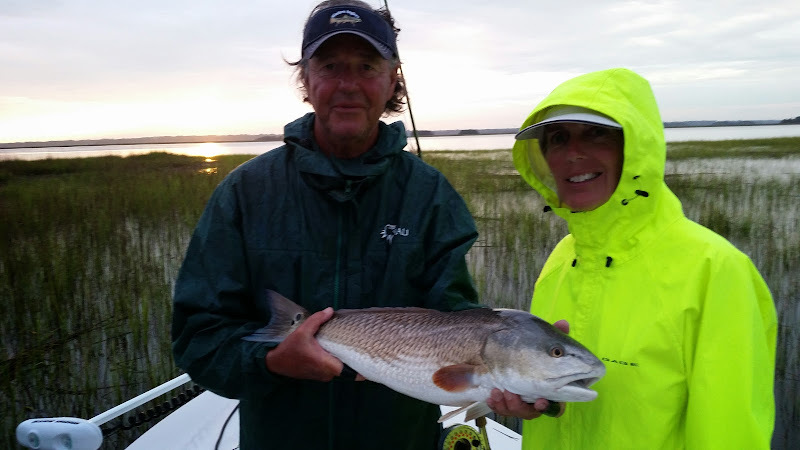 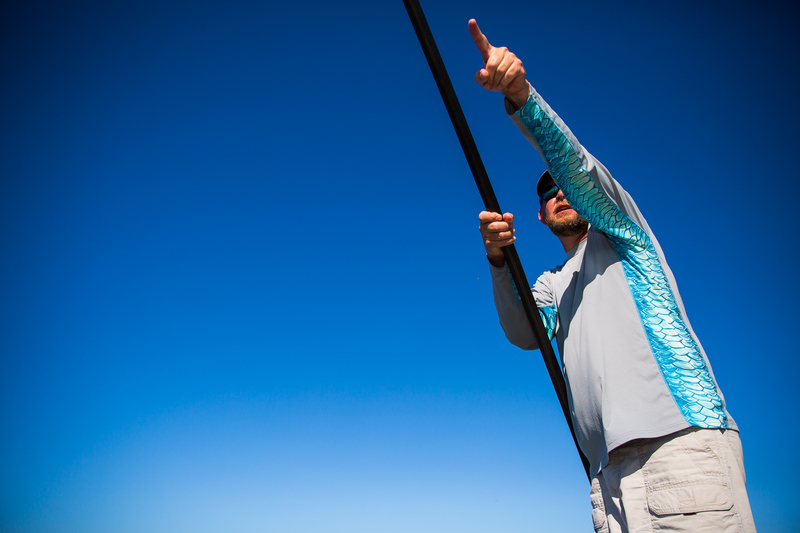 Fly Fishing St. Simons has been off the charts recently. 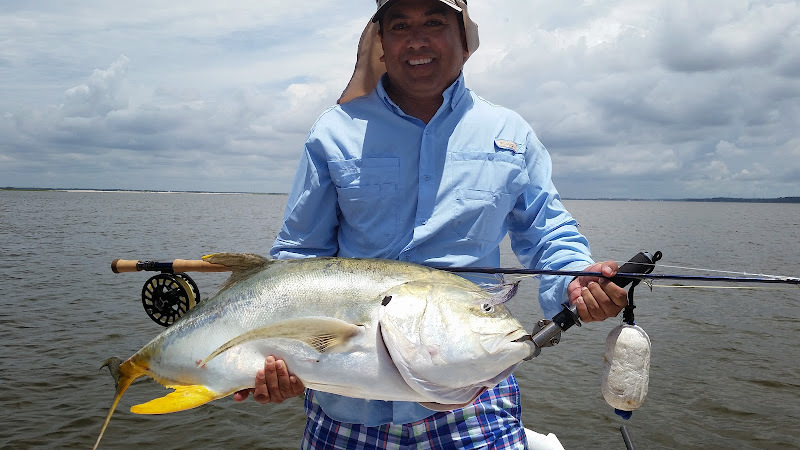 The big schools of over-sized Jack Crevalle have invaded our sound. 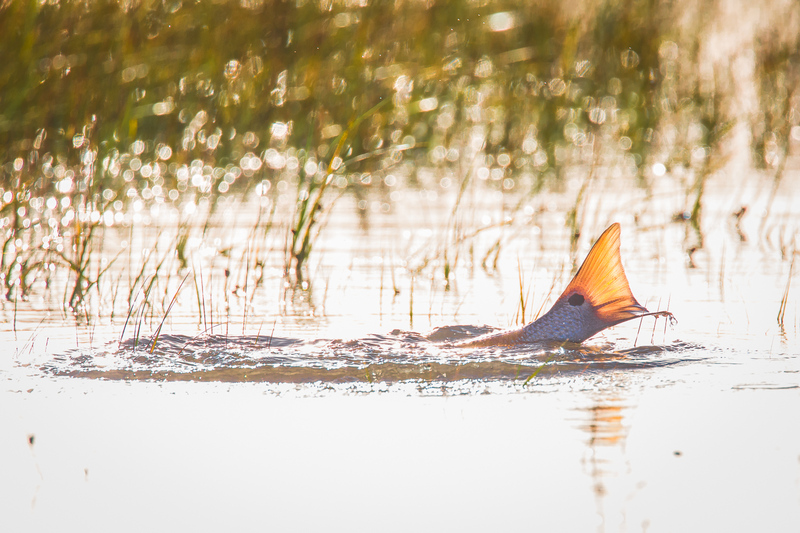 For the last few evenings there have been football field sized areas where these 30 lb fish are devouring bait. 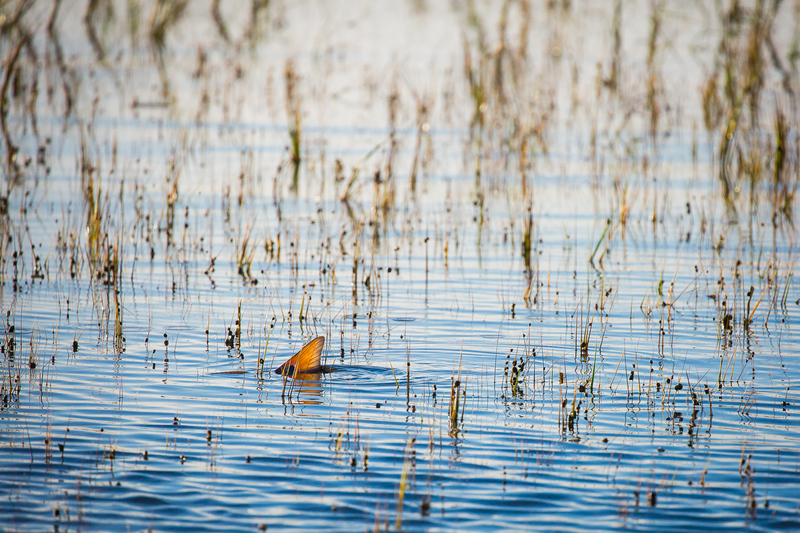 If the fish aren’t smashing bait, then we simply idle around the sound looking for a different surface texture of the water made as these fish cruise just below the surface. 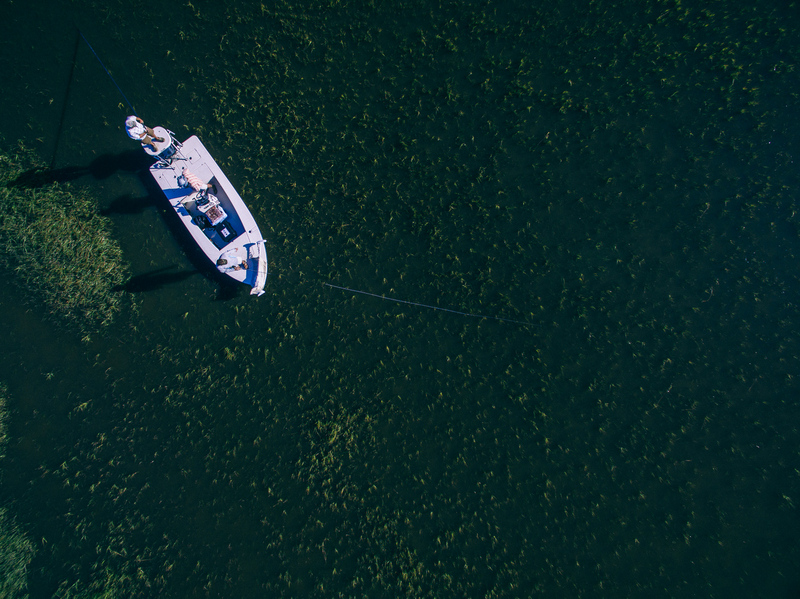 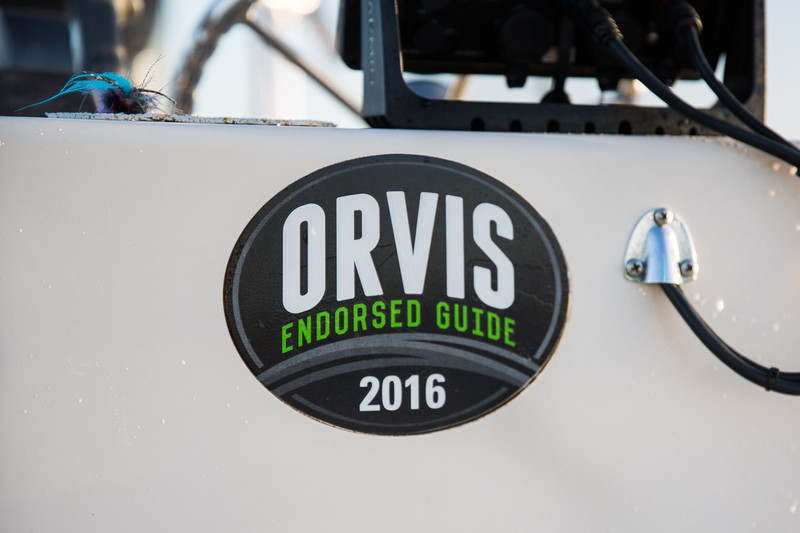 I use the big motor to get close to the school, then the trolling motor to get within fly casting range. 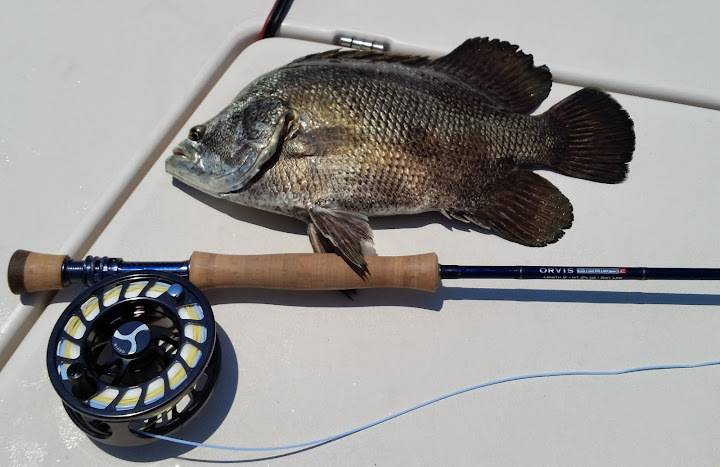 I have developed a big bunker pattern tied Puglisi style, but tied with Farrar’s flash blend, that really works on these big fish. 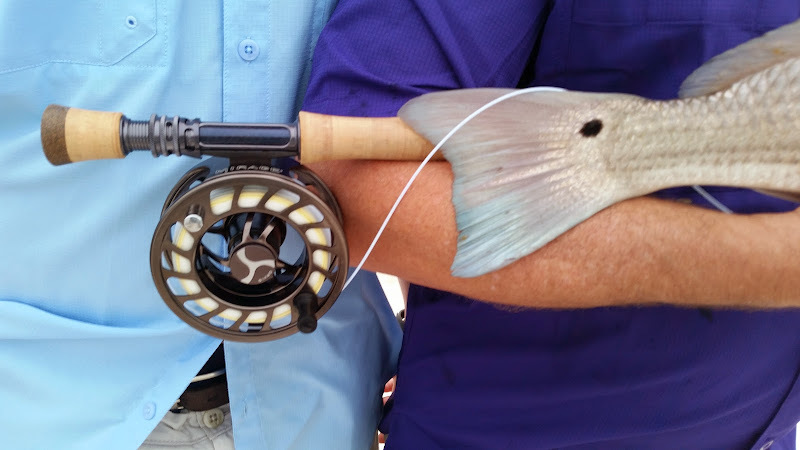 But then again, almost anything works on these fish. 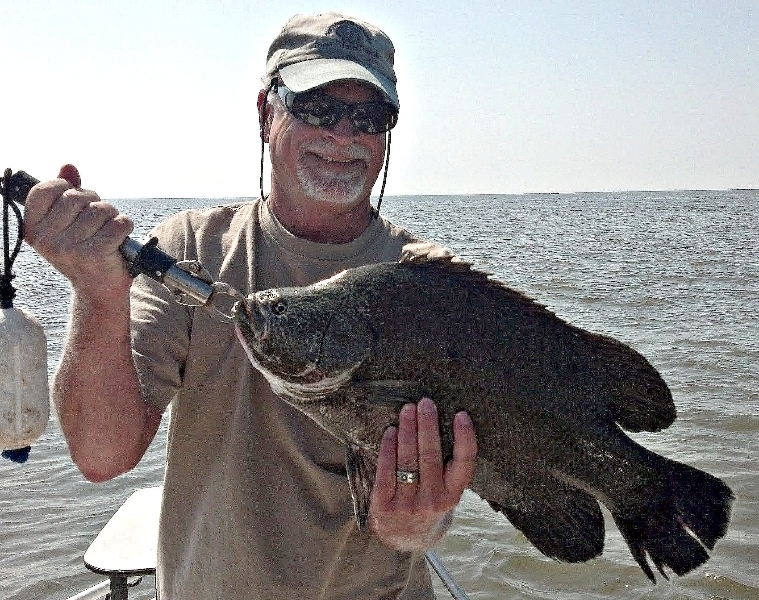 I will add some video of fighting these trophy fish in the near future. 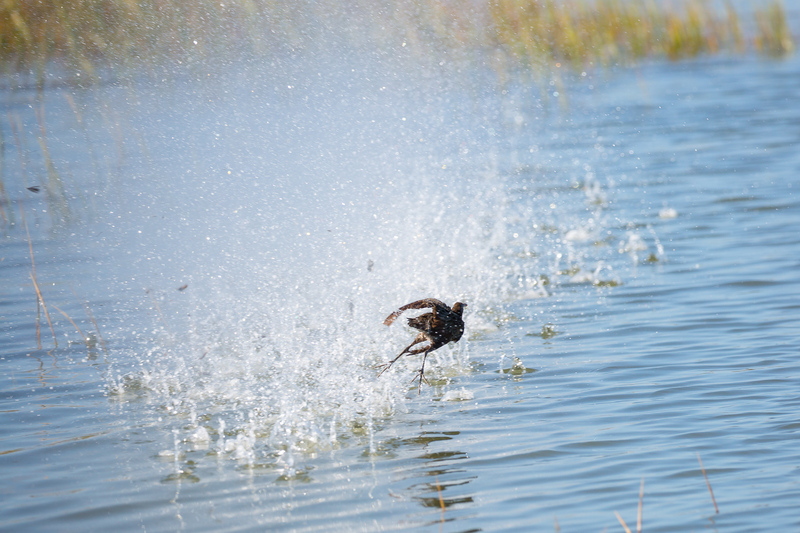 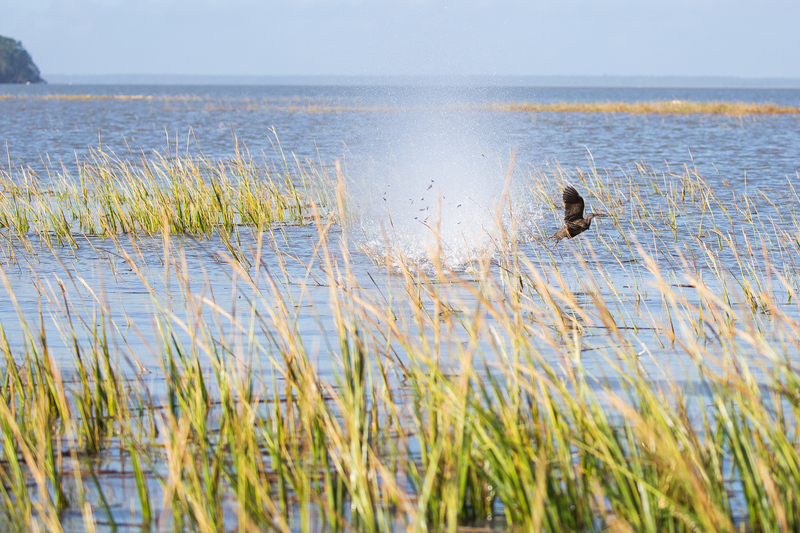 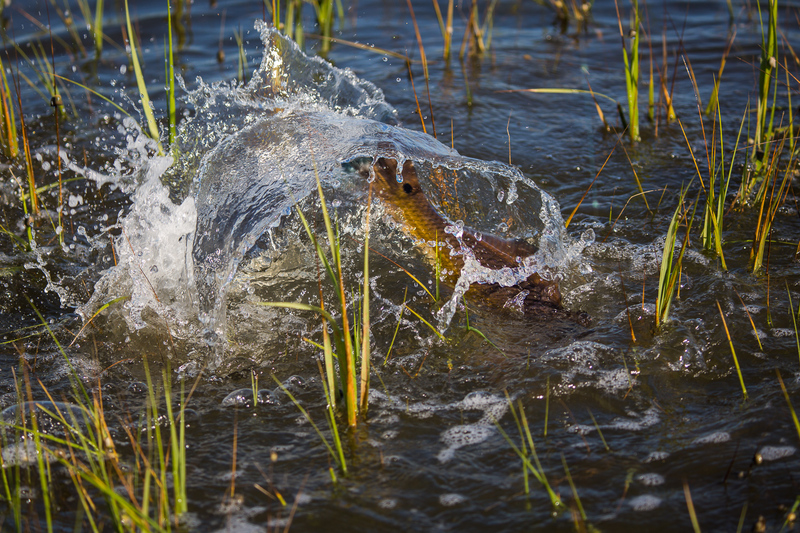 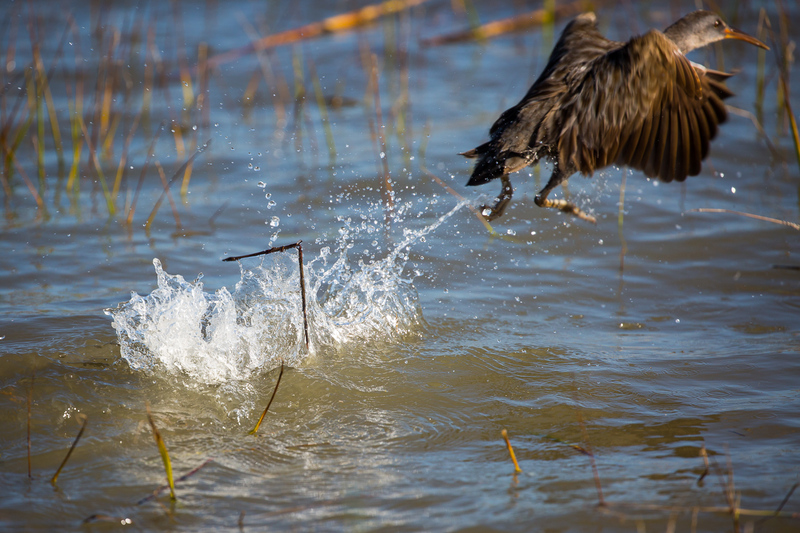 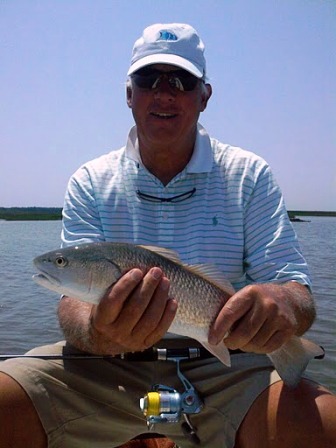 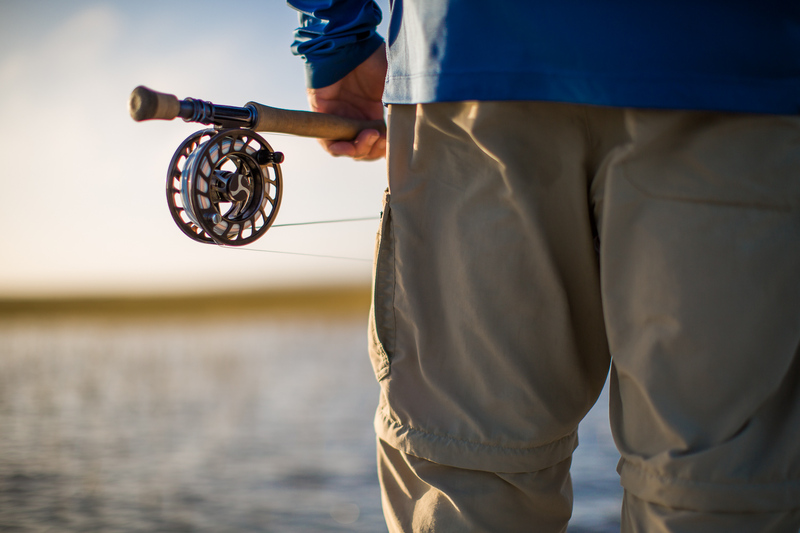 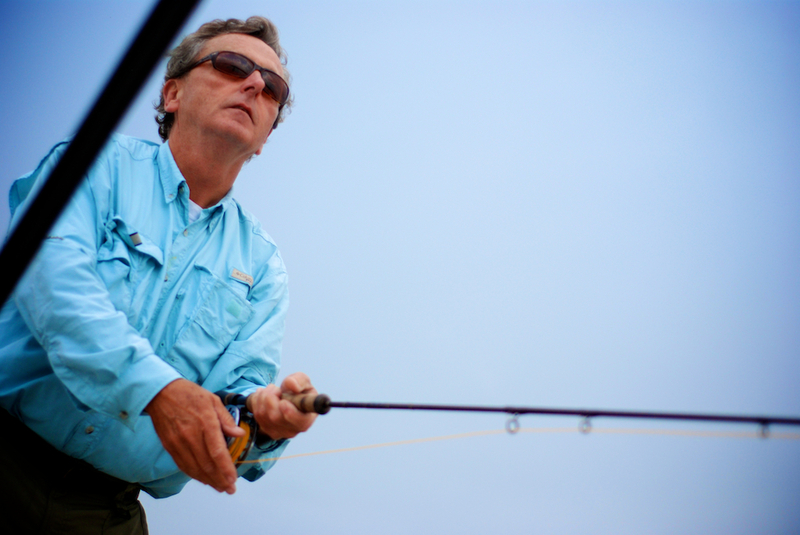 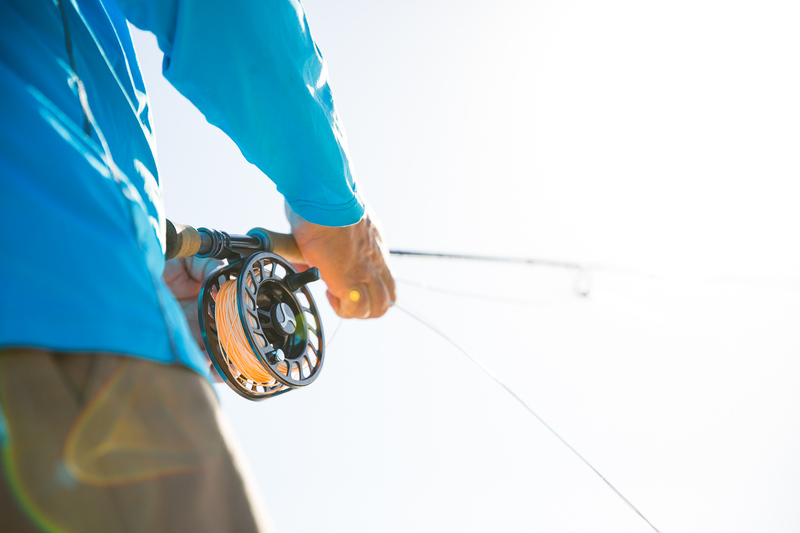 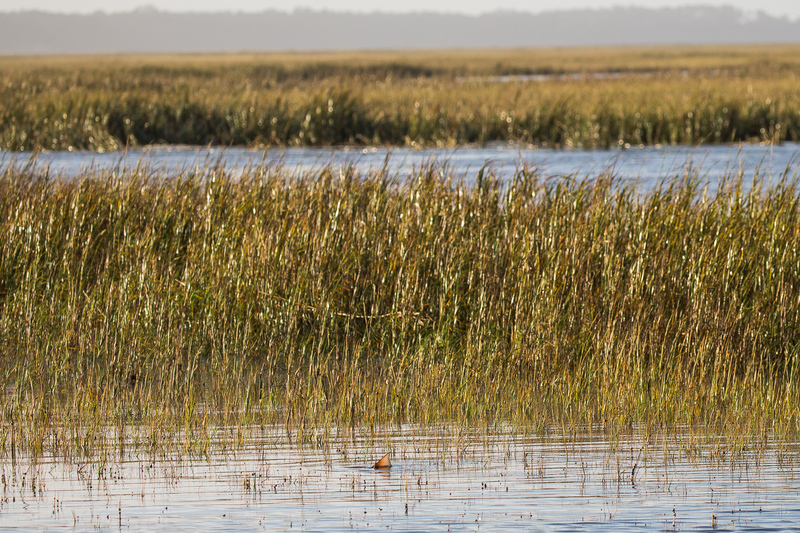 If you want to enjoy the thrill of catching an over-sized Jack by fly fishing St. Simons, call me soon. 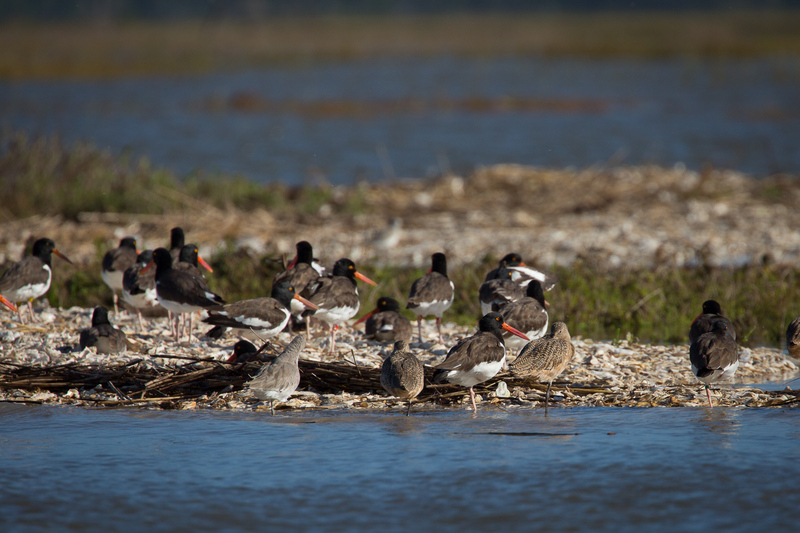 This party won’t last long. 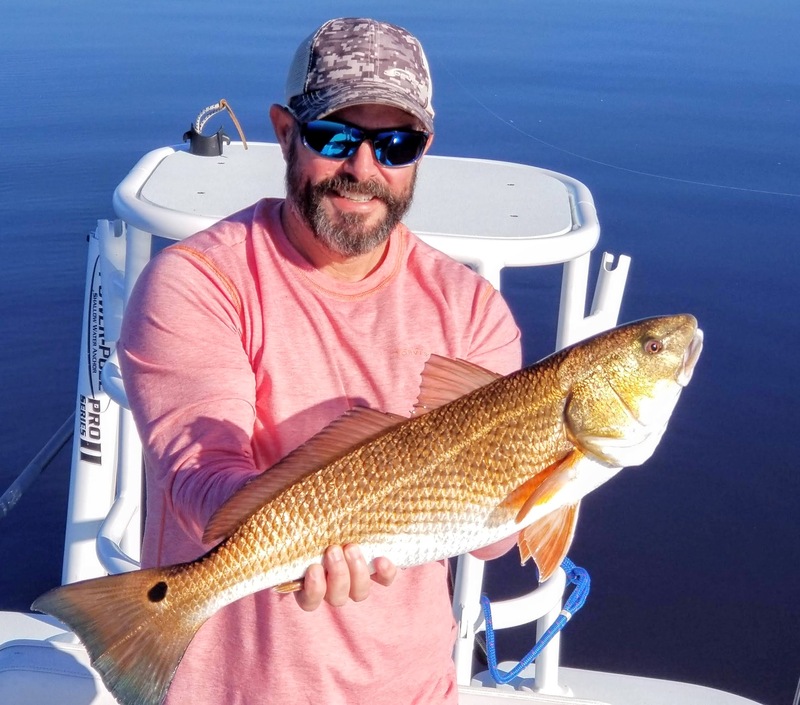 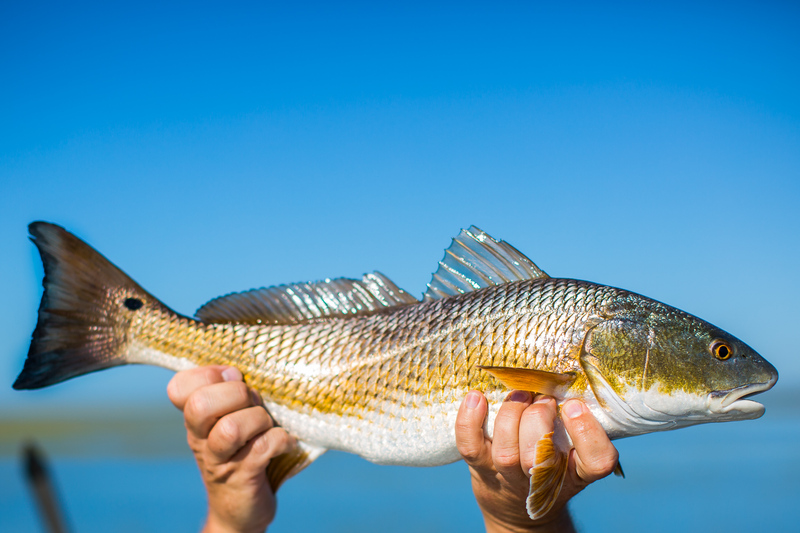 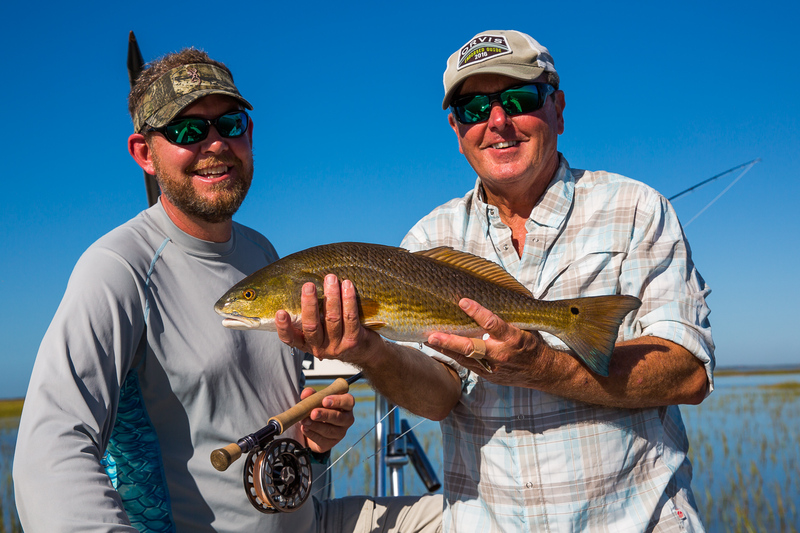 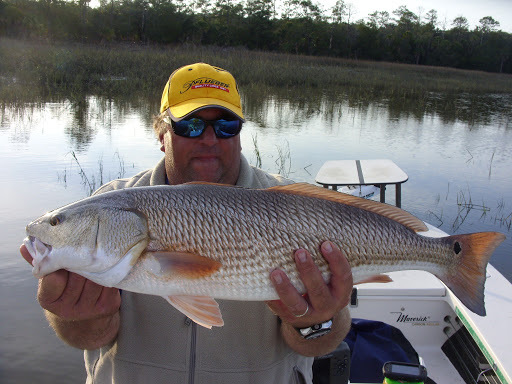 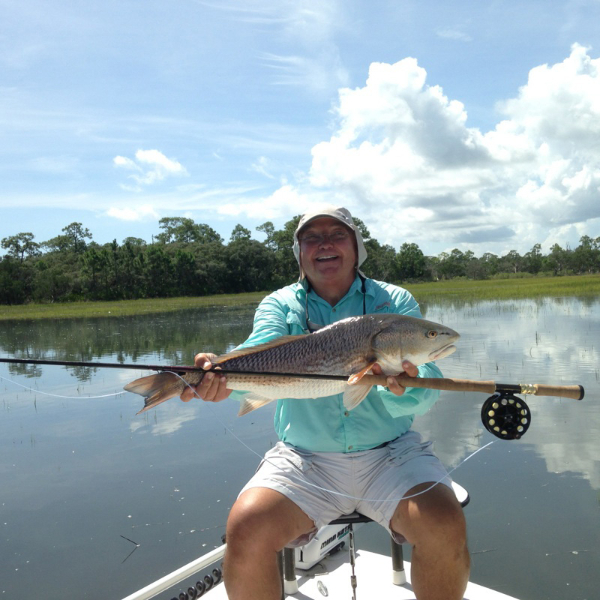 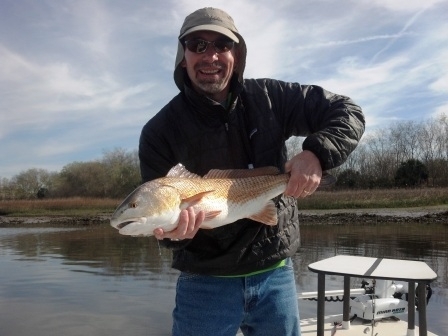 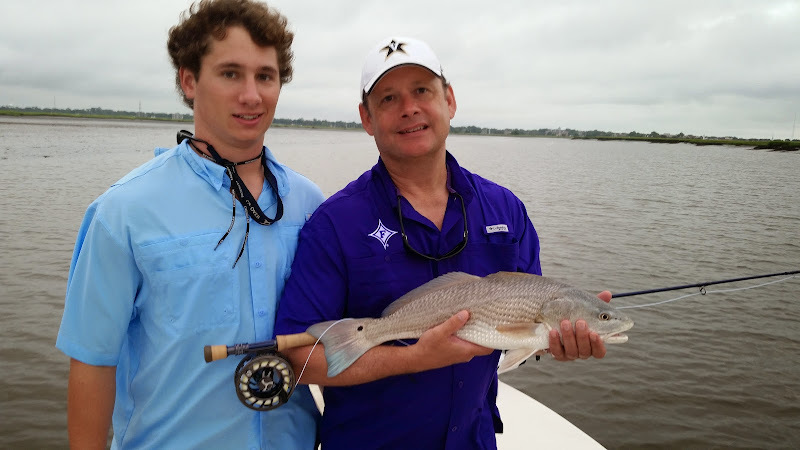 While the over sized Jacks are the big fly fishing St. Simons news, let’s not overlook the red fish and triple tail. 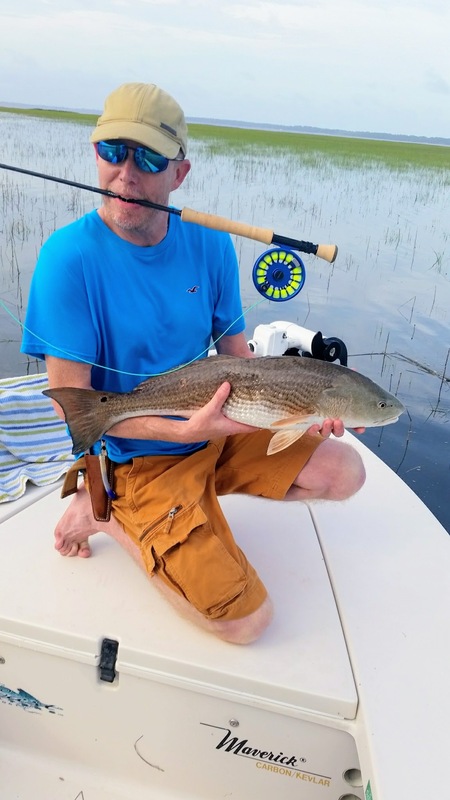 Red fishing on the low tide has been tough. 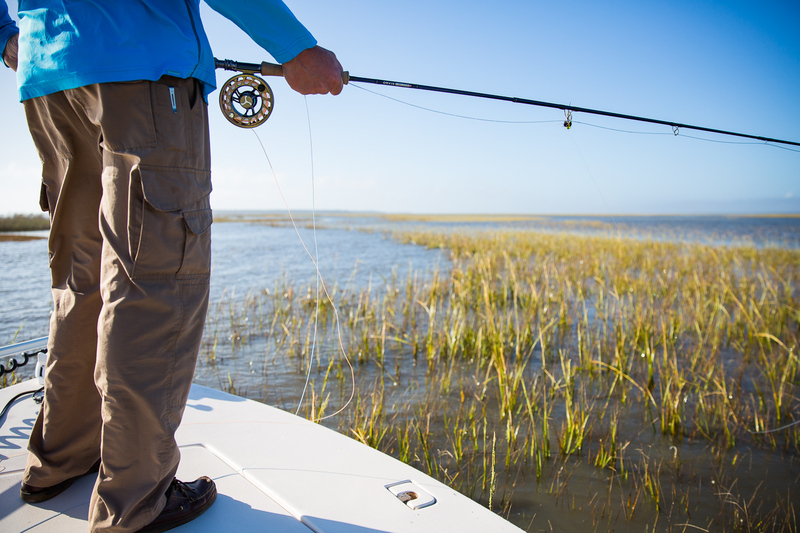 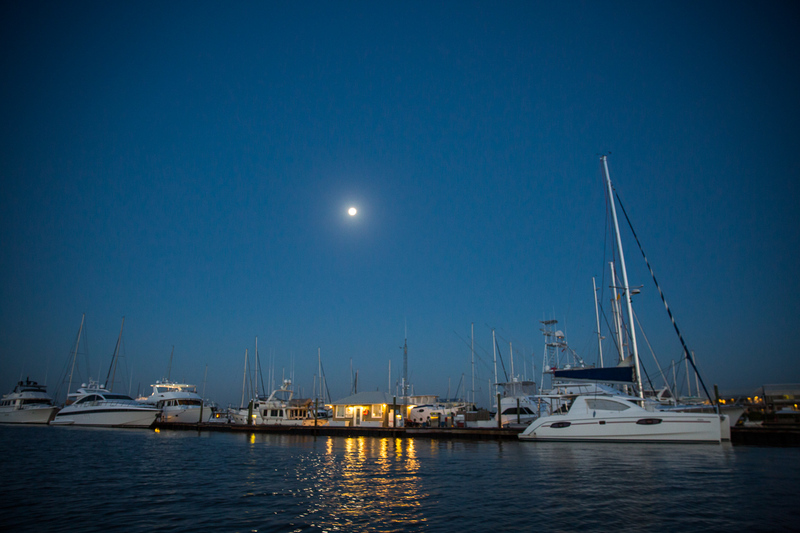 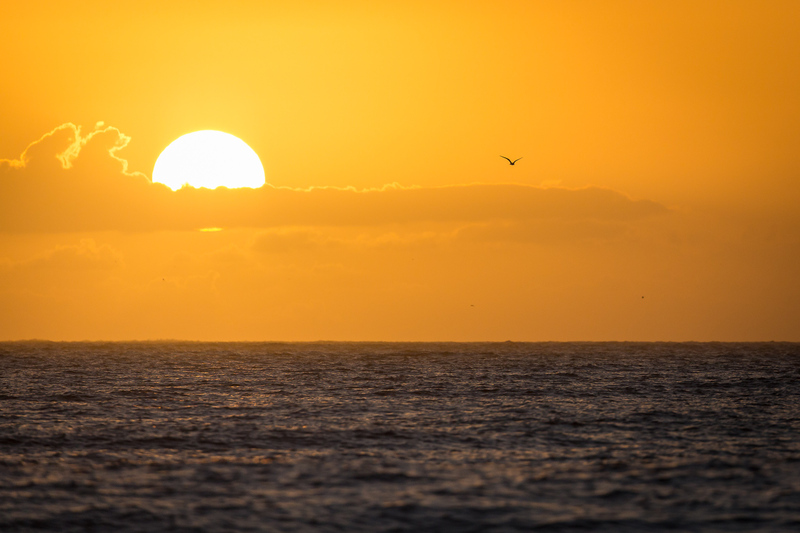 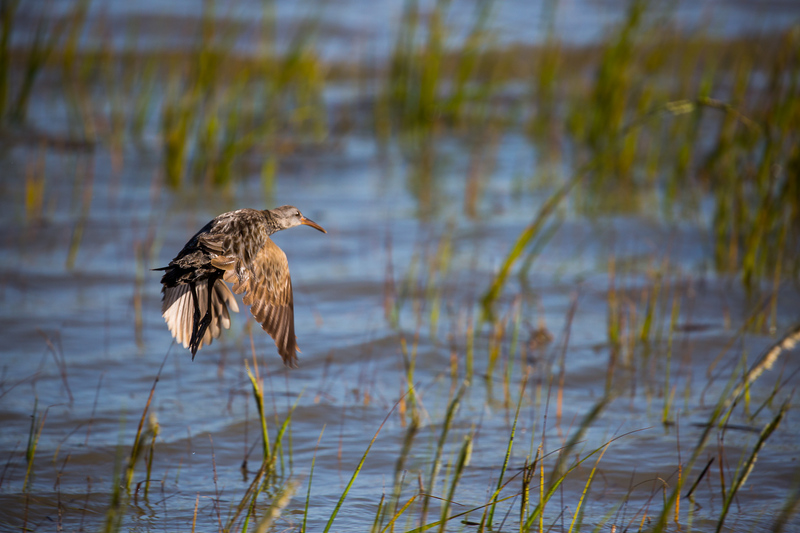 At this time of year, the early morning low tides are the most likely to produce. 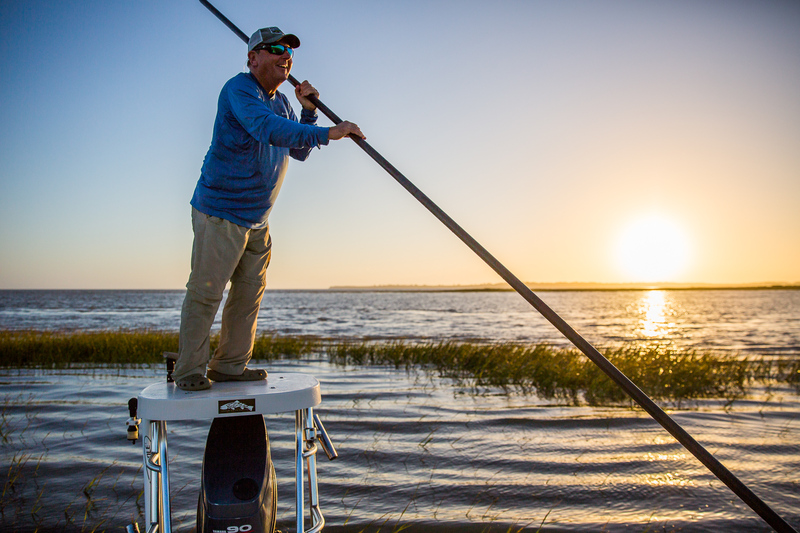 What we all wait for all year long are the tailing tides of summer. 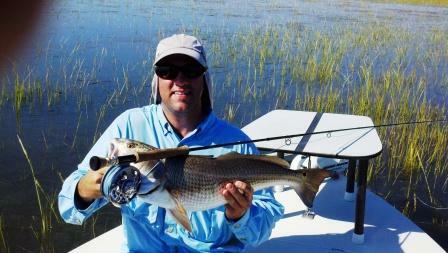 We had a few days in July where we chased tailers. 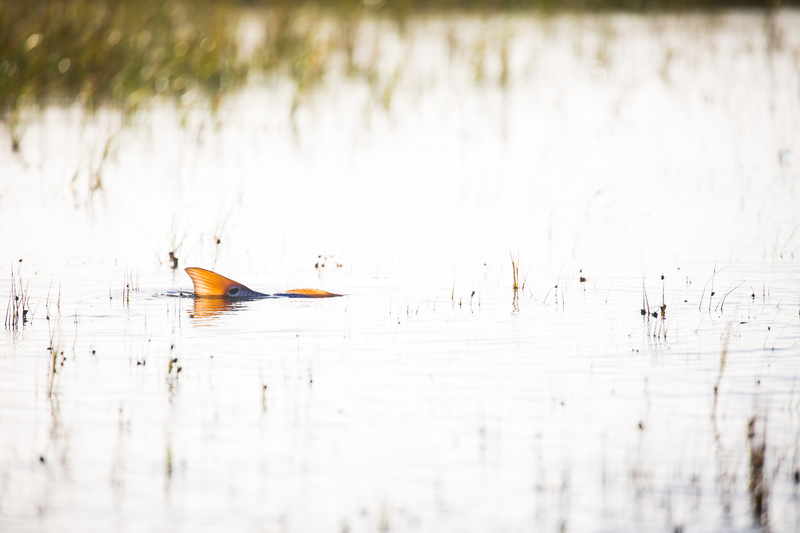 We fought the late day thunder storms, and found a few fish in the normal spots that were tailing in the grass. 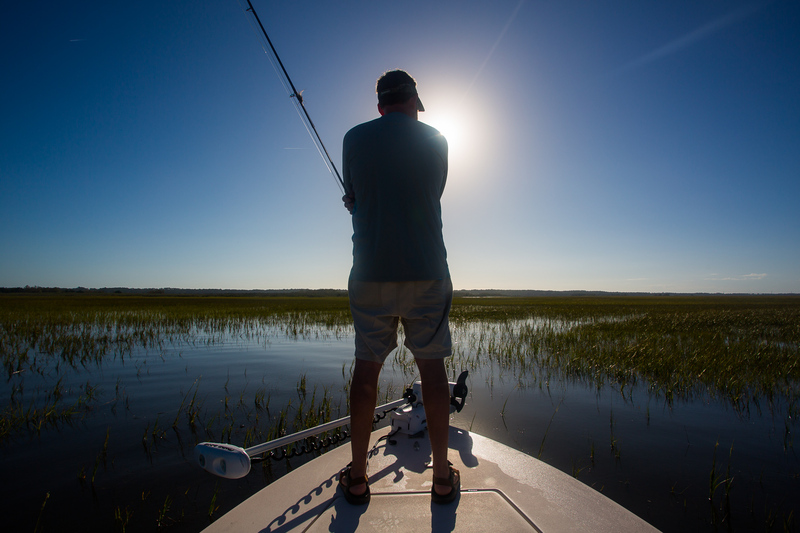 If the shrimpers are not pulling in front of Jekyll, there are a few triple tail that are still floating high in the water. 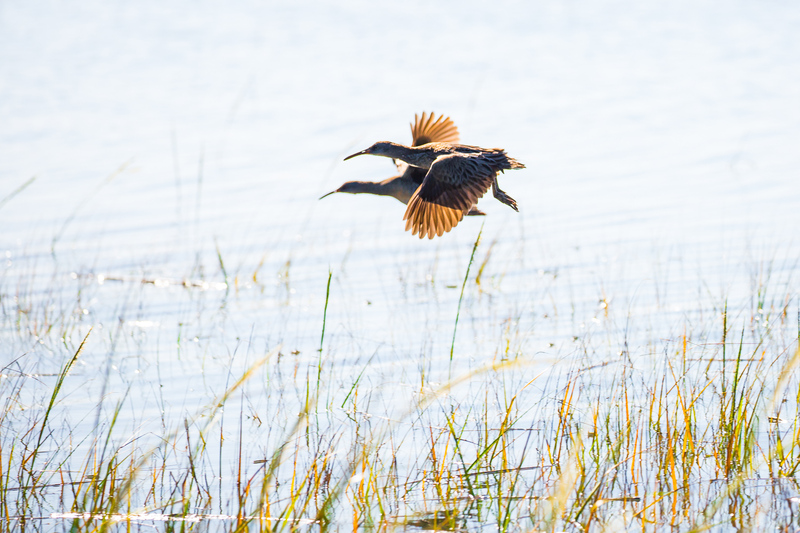 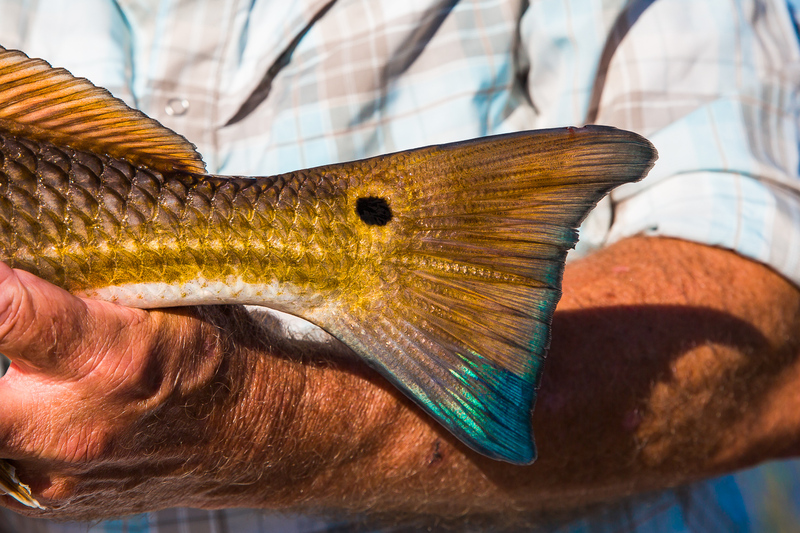 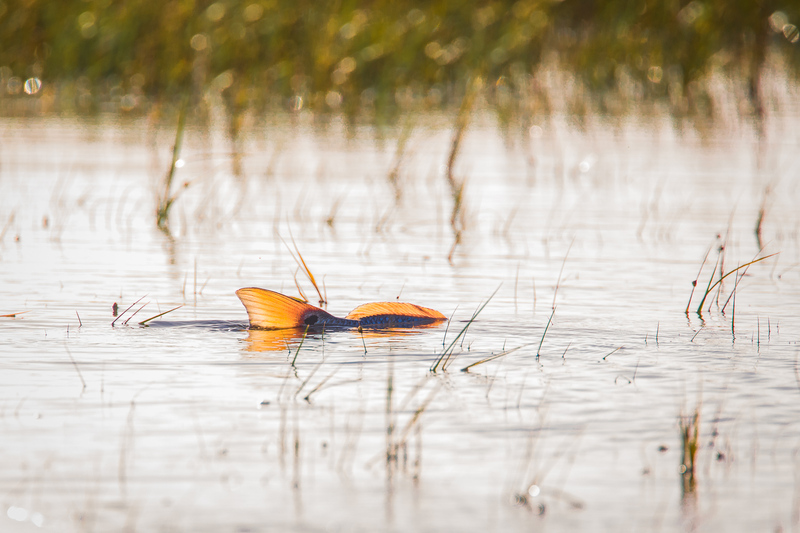 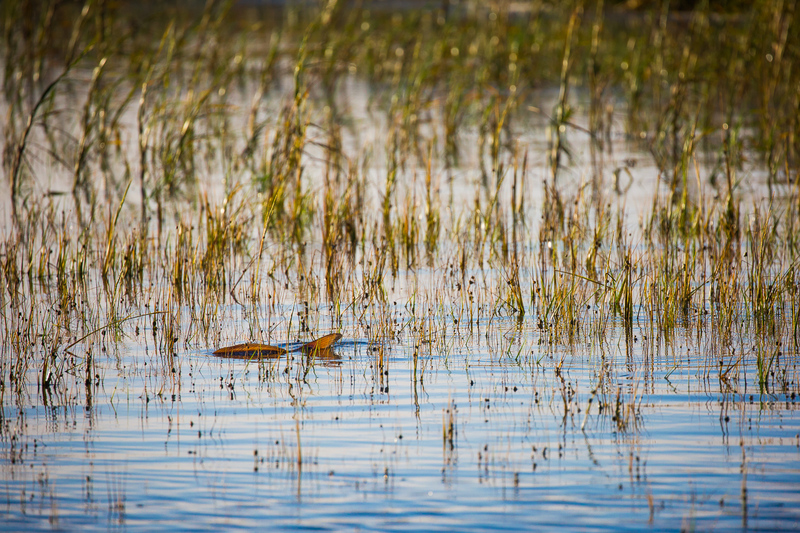 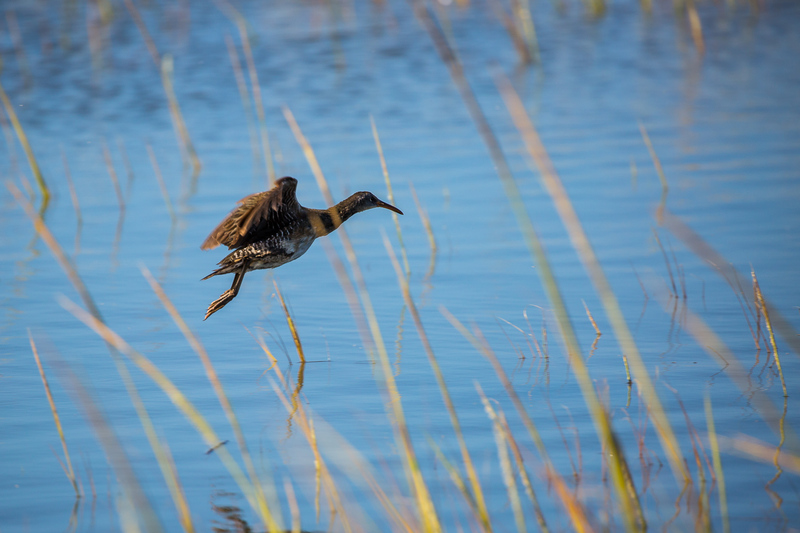 It is always worth some time to look for these unique fish while fly fishing St. Simons. 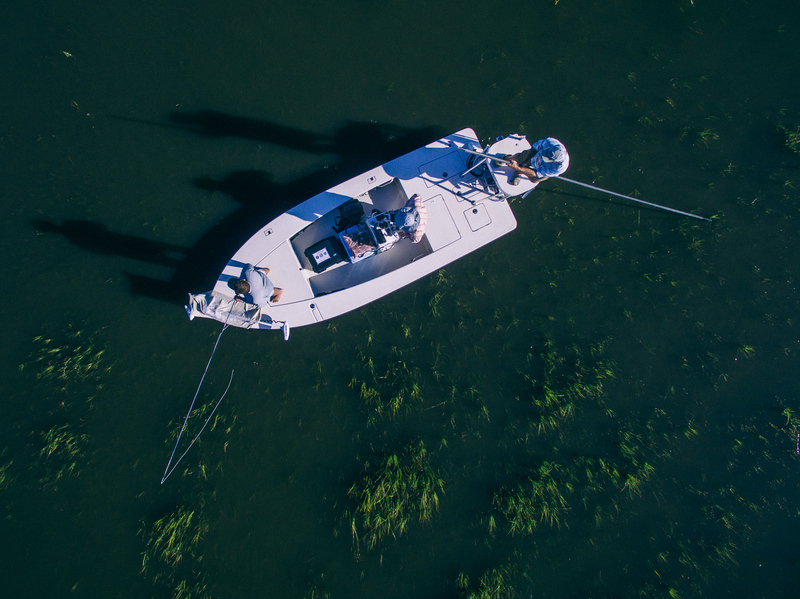 Tight lines, remember to strip strike and practice the double haul.